Peugeot has unveiled the all-new Rifter, which it describes as the spiritual successor to the Partner Tepee. The interior houses Peugeot’s i-Cockpit design. 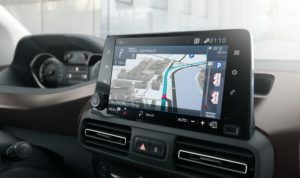 It features an 8-inch colour capacitive touchscreen angled towards the driver, and a raised instrument panel, enhanced with chrome-plated surrounds and elegant red needles. 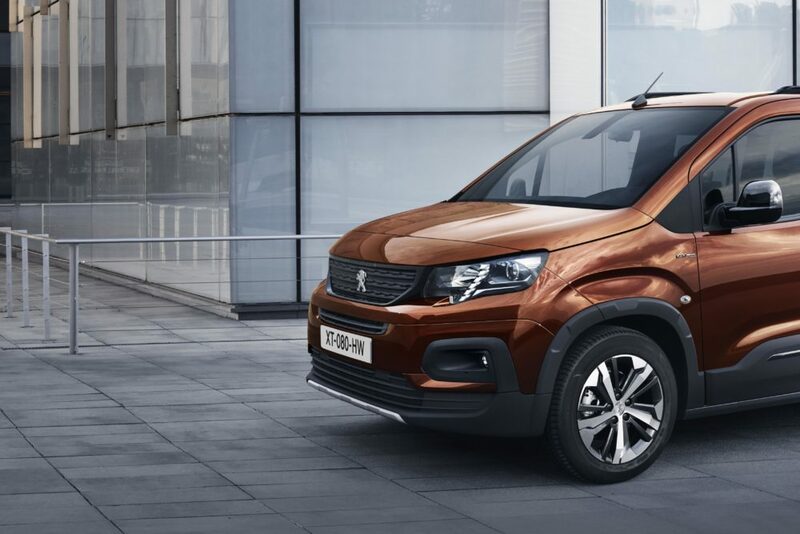 Built on Peugeot’s modular EMP2 platform, the Rifter comes in both 5- and 7-seat (available in 2019) versions, with Standard (4.40m) and Long (4.75m) lengths available for each. Its adaptability hosts a number of modular features including : two sliding side doors; opening rear tailgate window; 3 individual folding rear seats with Magic Flat function; and a Zénith roof with numerous storage spaces. According to version, the boot of the Rifter features a loading capacity of 775 litres under shelf, up to 4,000 litres under ceiling storage, and an additional enclosed, refrigerated space capable of storing up to 186 litres. 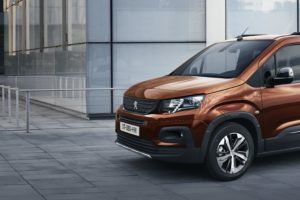 The all-new Peugeot Rifter comes available with the latest range of Peugeot engines, including the 1.2 PureTech 110 S&S petrol engine with 6-speed manual gearbox, as well as the 1.5 BlueHDi 130 S&S, with a 6-speed manual or 8-speed automatic gearbox. There’s also the option of Advanced Grip Control. The Mud & Snow tyres improve traction control through continuous action on wheel spin. This works in combination with the Hill Assist Descent Control, which automatically maintains optimal speed on steep slopes.